Westminster is transforming. 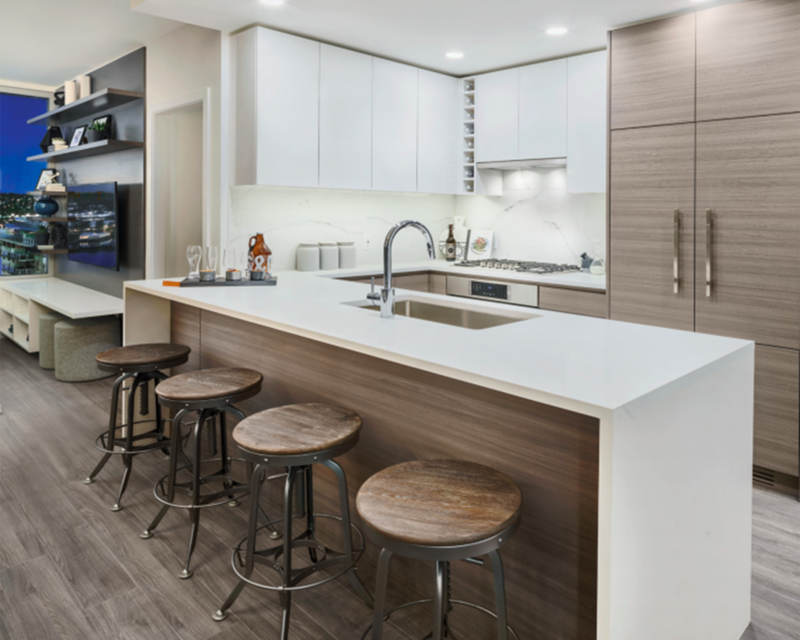 At the centre of this vibrant city’s riverfront downtown, Ovation pays homage to the city’s influential arts and culture scene, creating a new focal point for this community’s growth. 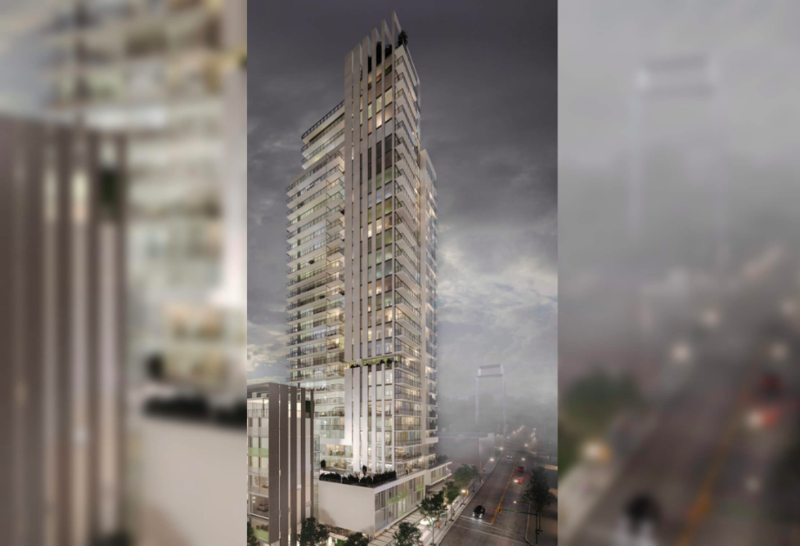 This diverse selection of 204 modern homes in a 32-storey tower offers thoughtfully planned one-, two-, and three-bedroom flats and city homes. 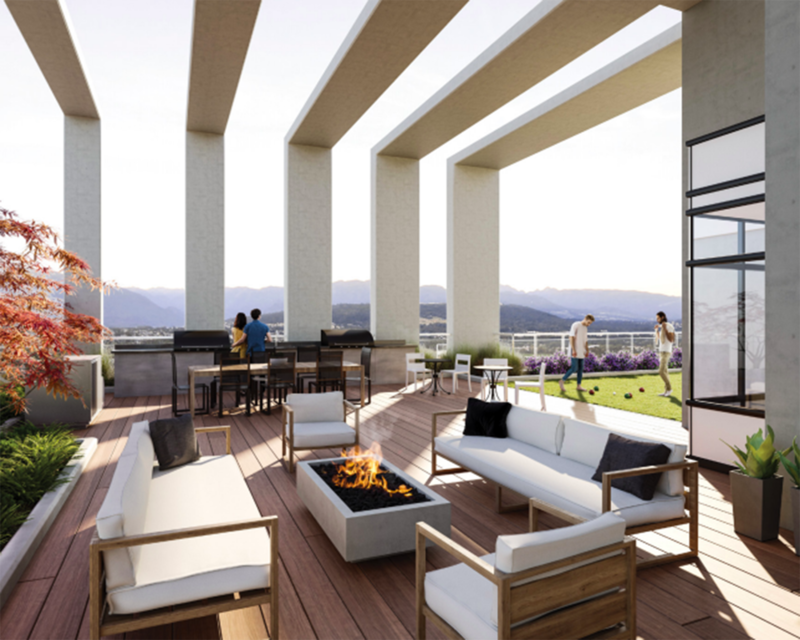 A collection of indoor and outdoor amenities caters to your active, social lifestyle, while nearby neighbourhood conveniences fulfill your everyday needs and urban fancies. The downtown heart of New Westminster sits adjacent to an idyllic, panoramic riverfront. Its spectacular 2.5 km waterfront boardwalk stretches from popular Westminster Pier Park to the Quayside hub. 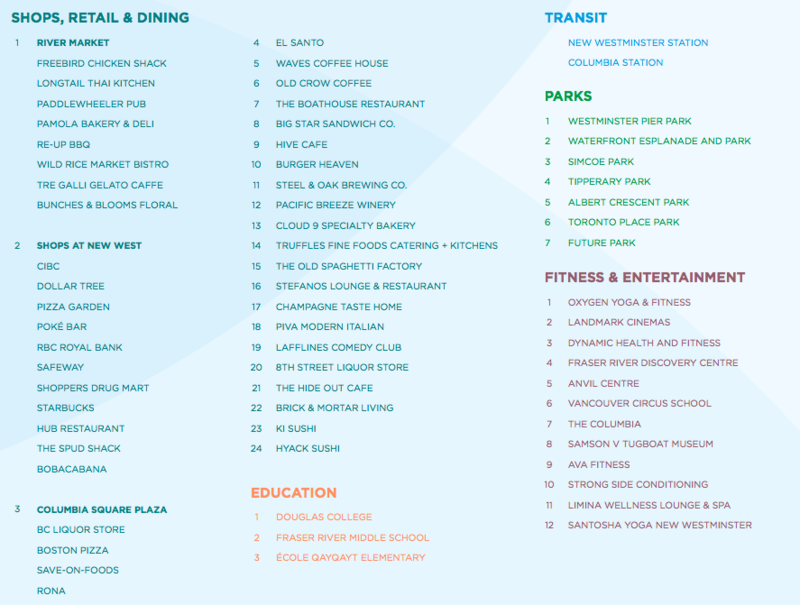 The new downtown New West is brimming with culture, convenience, and connection. Ovation is at the centre of it all. Seconds away from shops, restaurants, theatres, parks, and rapid transit. 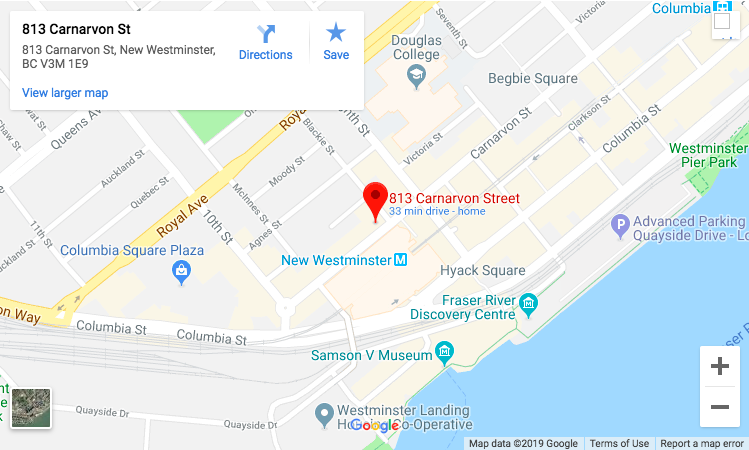 With a SkyTrain station and bus loop steps from your door, connecting to downtown Vancouver, Burnaby, Coquitlam, and Surrey couldn’t be easier. 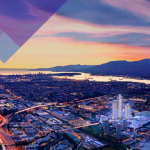 Arrive in Metrotown in just 11 minutes, or downtown Vancouver in under 30 minutes. Spacious interiors are designed for style and comfort by award-winning Cristina Oberti Interior Design. Layouts are configured to be elegant and functional – the perfect fit for all your furnishings. Natural light and open space make your home feel expansive, whether you choose the crisp, refreshing scheme of light woods and white, or the richness of the cool-toned dark palette. Revel in a kitchen that’s modern, welcoming, and well-designed. Integrated appliances are strategically positioned, turning your cooking endeavours into a breeze. A stylish tile backsplash complements the polished quartz countertops. 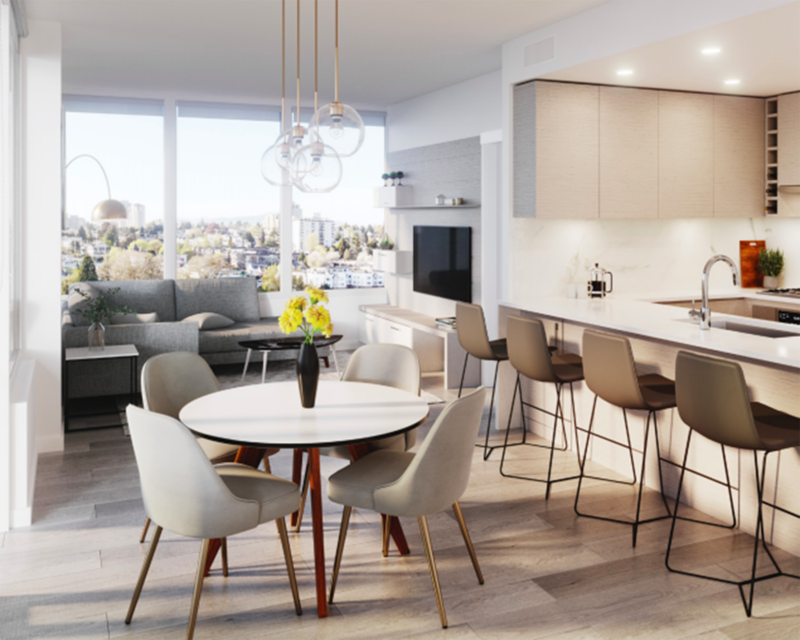 Enjoy coffee as the sun comes up, lunches made with fresh market fare, and casual dinners with your favourite people – every kitchen moment is enjoyable. Bathrooms are enclaves for complete relaxation. Luxury is uncovered at every turn, with functional vanities and easy storage designed without compromise to finishes and features. Large-format tiles blanket the floors, and white polished quartz wraps the countertops to create a seamless space for everyday escape. 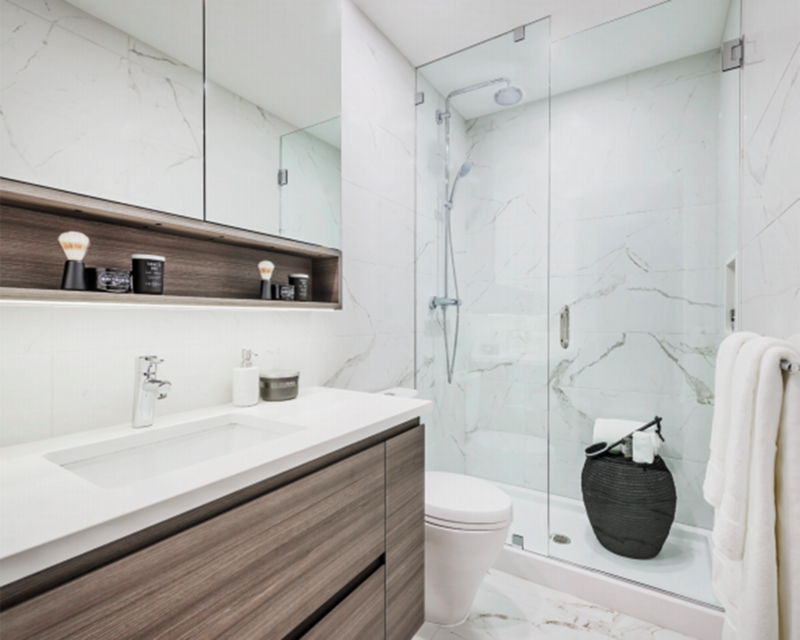 Step beneath the soft, invigorating shower stream or sink into the private depths of your bathtub. This is your personal retreat. Crowning the tower for the entire expanse of the 32nd storey is a full-floor, indoor and outdoor amenity level: Stage 8 Sky Club. Sweeping views of the city and water create the perfect setting for residents and their guests to work out or relax and enjoy good company. Outside on the rooftop terrace, practice yoga, or play croquet or badminton on the green activity space. Gather with friends and family around a firepit and cookout area. Immerse yourself in a relaxing soak at sunset, in a sleek outdoor hot tub with striking views of the cityscape and local mountains.